What Is Daily Bible Radio? 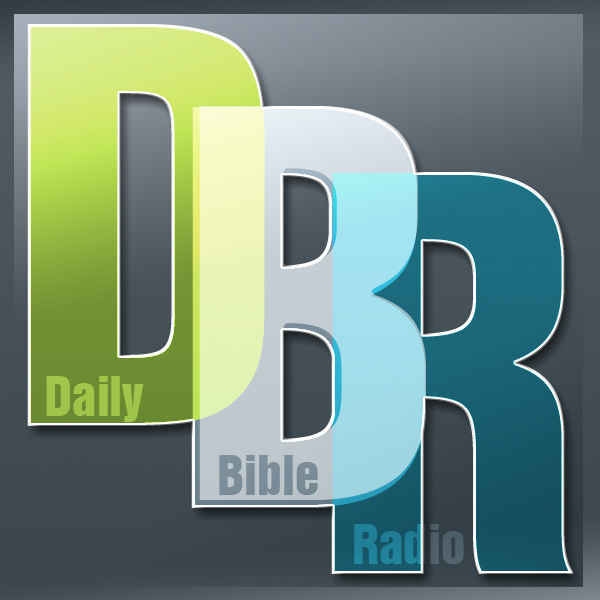 Daily Bible Radio is a program that takes you through whole books of the Bible a little bit each day. Everyday the next portion of the Bible is provided followed by commentary by Troy Taft. The lessons are provided as a podcast. Subscribe and you can listen at your own pace. There's a new program every day. As Christians, we depend on the encouragement and direction we get from God's word to guide our lives. We can use our technology to help us get this every day. If you receive Daily Bible Radio, you end up going through more than two whole books of the Bible in a year. It goes where you go and is available in the most unlikely places, places in life where you really need encouragement. It also helps you learn more about being a Christian. If you do just a small amount of study every day you can get a lot of study done! To get an idea of what can be done, Daily Bible Radio has been running for over seven years now and studied through half of the Bible! Daily Bible Radio can also be used as an evangelism or discipleship tool. If you give the web address to new believers after they accept Christ, they have a way to keep learning when you are not there. Learn more here. 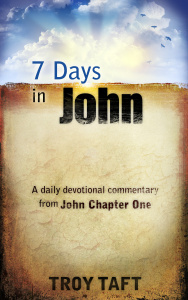 Daily Bible Radio content can be used as a Bible study program by purchasing Kindle books. They take you through the same studies for an entire book of the Bible. In this format, you can choose the book and go at your own pace, while still doing a systematic study through the book. You can get the books here. You can use Kindle books as a replacement for more expensive Bible study materials. The DBR Podcast allows you to use your favorite podcast app and get daily updates right on your phone or device. To get the podcast on your Android phone click here. The Kindle Bible Study Blog can be purchased through the Kindle store as a monthly subscription. New lessons are automatically delivered daily. They just show up in your library. You can read the commentary or have Kindle read it to you. You get the last ten days of lessons in case you miss one. The Kindle commentary is the newest. It goes through a different book of the Bible than DBR. Kindle Books can be purchased through the Kindle store as well. Some of the DBR shows have been turned into whole books. These are good as a permanent reference in your digital library. They also allow you to read off-line using your Kindle or Kindle apps at your own pace. What kinds of things do you teach? You can see why it would be very hard to teach all of these topics right now. It would take a long time for me and for you, but I think you will be amazed at what we can do if we do just a little bit each day. The podcast is free but you can choose to pay for a subscription. See button on the side bar if you desire to help out. 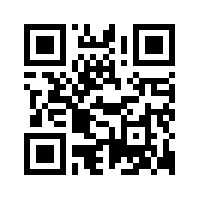 The Bible Study Blog on the Kindle has free trial period which allow you to try the daily content for free at first. The Kindle book prices are shown on the Kindle book page. The Bible Study Blog, which is available only on the Amazon Kindle. It also is the first chance that a person has to get the newest studies. This blog costs 99 cents per month after the free trial period. There's no book as important as the Bible. Here's why. Here's how you can get more DBR lessons. If you love bringing people to the Lord but don't know what to do next, DBR is here for you. Here's a list of the topics that Troy discusses from the Bible.